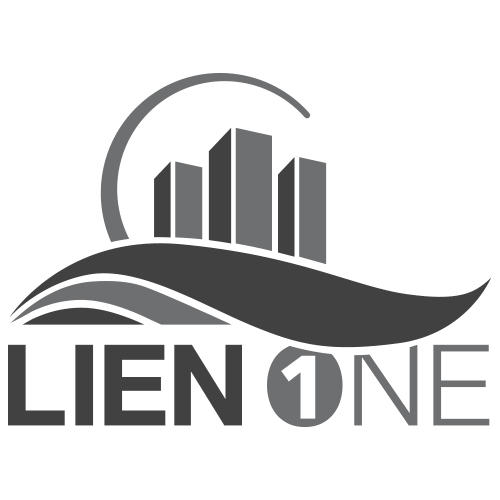 WHAT IS LIEN ONE’S EDGE PROGRAM? Almost all Real Estate Agents have experienced unexpected delays when it comes to the buying and selling process. Lien One recognizes this inconvenience, and we’re here to make your life easier! We have designed an incredibly effective program that provides a platform for Real Estate Agents to assist Sellers and Buyers in directly obtaining unrecorded property records, maximizing the potential to bring the sale of a property to the closing table without delays due to unrecorded issues. These records are typically ordered by the closing agent preparing documents for closing, leaving a very small window for the responsible party to cure issues. 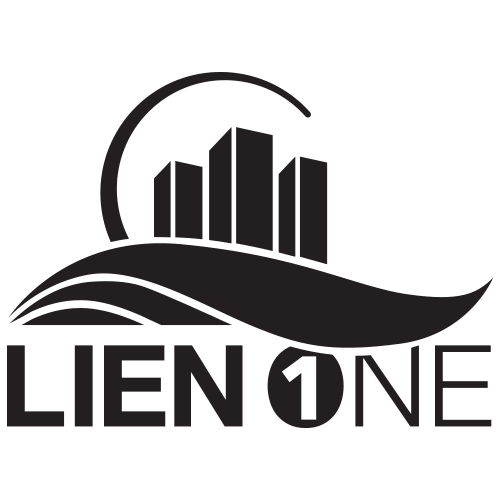 LIEN ONE’S EDGE PROGRAM provides a valuable property report necessary to avoid these delays and unexpected costs that may disrupt the sale and closing. This program will enable responsible parties to have adequate time to resolve and cure any found issues prior to contract and/or closing. Lien One’s Edge Program puts you ahead of the curve – no more delayed, stressful closings. Unknown violations and/or open or expired permits can delay, disrupt or even cancel your closing. Know ahead of time if you will be faced with any issues you may not be aware of that have the potential to cost you! Confidently provide your property report to potential buyers! Does your purchase and sale contract place the responsibility on you to discover open/expired permits? 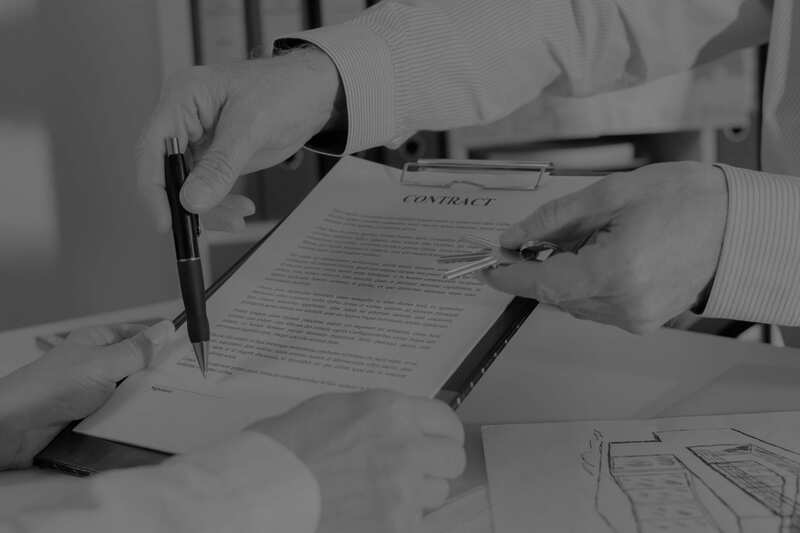 Reveal and identify permit issues to present to the Seller to be resolved prior to closing. Order YOUR permit search to satisfy your contract requirement regarding open/expired permits! CODE AND PERMIT RESOLUTION INSTRUCTIONS: Resolution instructions (if requested) on all code and permit issues at no additional charge. All reports can be updated for closing. PERMIT RESOLUTION INSTRUCTIONS: Resolution instructions (if requested) on all permit issues at no additional charge. *Research fee: per folio + municipal fees/3rd party fees (hard costs) incurred to process request for residential property.  Contact a Lien One representative for commercial property pricing.